NBA free agency rocks the basketball world each and every year. Big moves always shock players and fans, but year’s free agency period really threw us for a loop and created quite a mix of winning and losing NBA teams. The Chicago Bulls are suddenly Eastern Conference contenders, and the Golden State Warriors seem nearly invincible. Now we turn our attention to specific players. While not all five of the competitors below actually switched teams, they all benefitted from free agency in some form or fashion. We’ll start with someone who was heavily affected by Kevin Durant’s move to the Golden State Warriors. Let’s welcome Russell Westbrook into the 2016–17 Most Valuable Player conversation. 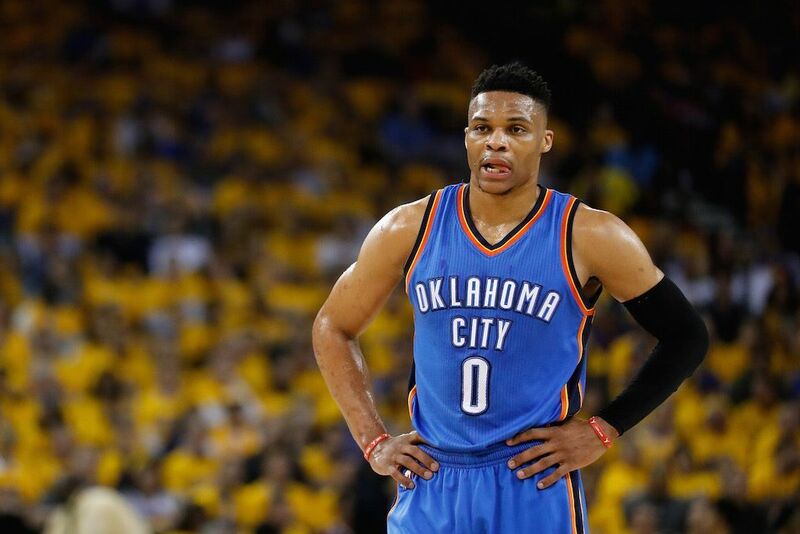 Westbrook will enter next season as a man on a mission. If there wasn’t a chip on his shoulder before, there absolutely is now. While Durant chose to go to one of Oklahoma City’s biggest rivals in free agency, Westbrook is now sitting back, watching, and waiting. It wouldn’t be the slightest bit surprising to see Westbrook lead the Thunder to the top half of the Western Conference while possibly having one of the best seasons of his career. He’s capable of taking over games at any moment, and his numbers in 2016–17 — without Durant — should be absolutely unreal. Keep an eye on Westbrook this season, because he’ll be a fun player to watch, and as strange as it seems, his stock does benefit with Durant no longer in town. Jeremy Lin chose to leave the Charlotte Hornets for the opportunity to start, and he should get just that with the Brooklyn Nets. Lin was a great player for the Hornets; the fire he brought off the bench for that team can’t be understated. Now, though, he’ll be one of the go-to options in Brooklyn’s offense, and to top it off, he received a pretty sweet contract to go along with it. Lin signed for $36 million over three years, and on a below-average Nets team, he’ll be the focal point along with Brook Lopez and another player on this list. 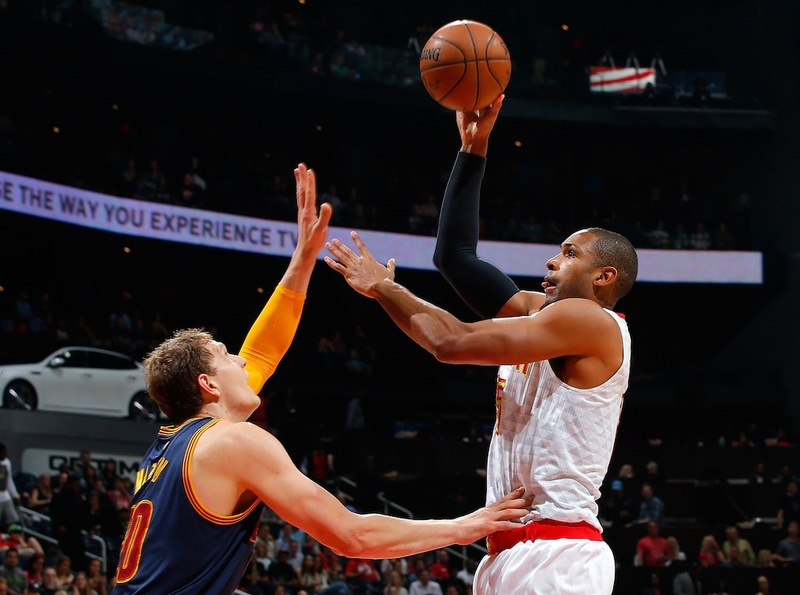 Al Horford was a strong player with the Atlanta Hawks, there’s no questioning that. While he averaged 15.2 points and 7.3 rebounds in 82 games last season, he should be able to do far more in his new home. The Celtics were truly one talented big man away from being a serious contender, which is exactly what they got in Horford. Boston was 48-34 last season. Not only will they improve that record with Horford, but the big man himself will see an increase in his own numbers. Expecting Horford to average a double-double isn’t unrealistic, and head coach Brad Stevens will likely make sure to find ways to get the ball into his hands. Harrison Barnes may be the player who statistically benefits the most of the five players on this list. Barnes was essentially an afterthought with the Warriors, so no one actually knows how good he may become. He went from being the fourth option (at best) for Golden State to being one of the top two options with the Mavericks. It’s a great landing spot for Barnes as a player, and it’ll be fun to see what he’s capable of doing when the ball is in his hands more often. Negative talk seems to surround Barnes at times, but he’s still managed to improve his scoring in each of his first four seasons in the NBA. It’s also a safe bet that his numbers across the board improve in 2016–17 as well. 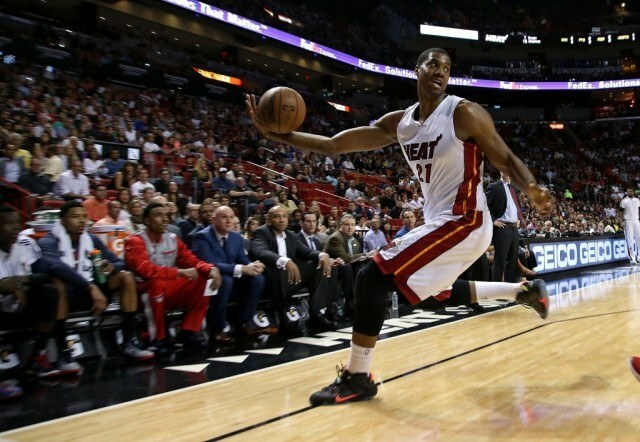 While losing Dwyane Wade and Luol Deng isn’t great for the Miami Heat as a team, it is good for Hassan Whiteside, who averaged 14.2 points, 11.8 rebounds, and 3.7 in 2015. However, there’s no reason to believe those numbers won’t increase (at least the scoring) in 2016.